Don’t restrict pampering yourself to just special occasions. Every day is about YOU. 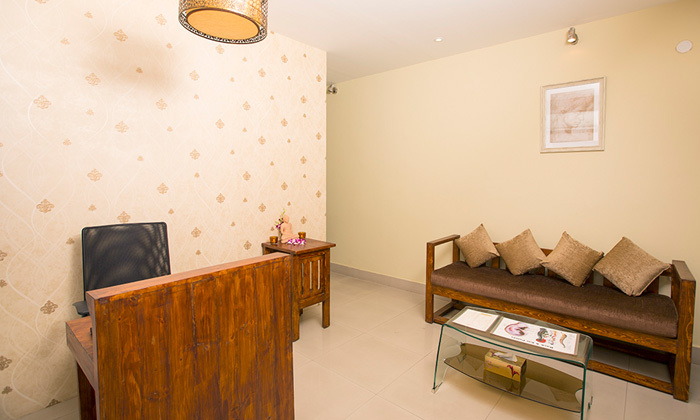 Visit A3 Reflexology & Recovery, located in Indiranagar Bangalore. They offer a wide range of manual therapies focusing on particular reflex points in the body that helps relieve and reduce stress.